In the last few months, real estate activity on the coast of Alicante has increased and the prolonging price adjustment has caused two things to happen: the property stock has been reduced significantly and the construction of new housing developments has started to take place. Building activity has surged in some areas of the Costa Blanca, such as Orihuela Costa, Torrevieja, Santa Pola, Guardamar or Pilar de la Horadada. These towns are massively visited by tourists and increasingly by foreign investors too, mostly Belgians, Scandinavians and Russians in search of a holiday home or permanent dwellings. The key macroeconomic figures are starting to show real signs of the real estate recovery, with the flow of financing on the rise. Mortgage lending has also continued to increase at rates exceeding 25% last month. 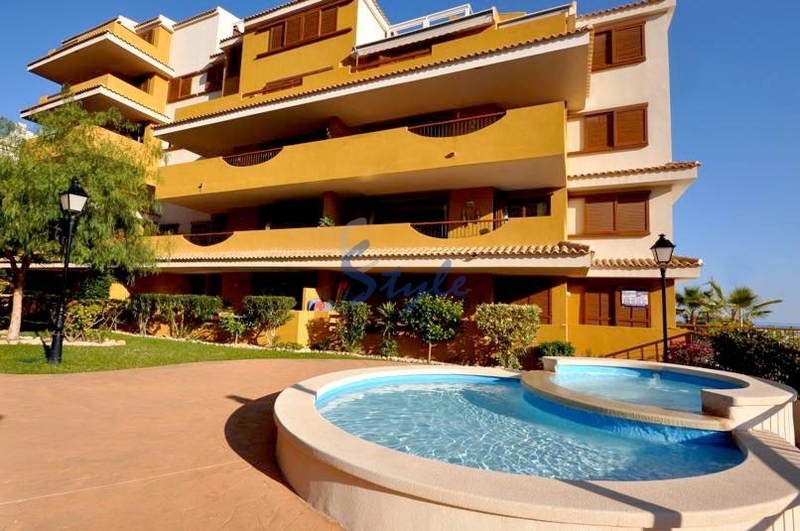 Therefore, now is the moment to buy property on the Costa Blanca.